Almost there! But first, tell us a little about yourself. 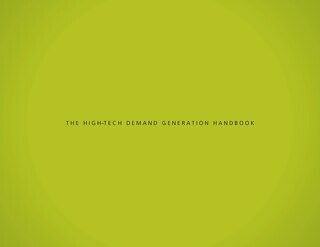 We've compiled some of our most popular content on creative, offer strategy, and more into one massive 68-page ebook that's sure to become a valued reference for any B2B marketer. 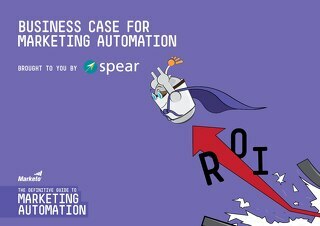 Exclusive, 21-page chapter from Marketo's new "Definitive Guide to Marketing Automation," discover a wealth of industry data, ROI statistics, and tips for selling marketing automation. 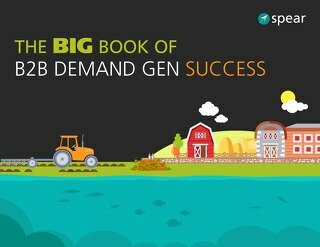 Generate more leads in 30 easy steps! 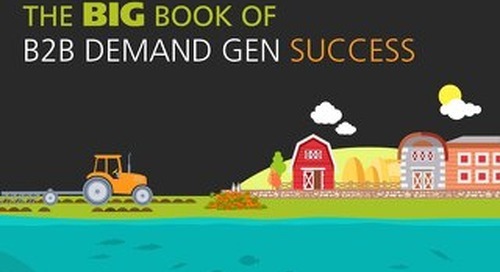 Discover 30 proven tips on demand gen strategy, offers, creative, and more.